Kobalt Music Publishing’s sister company, Kompass Music, has entered into an agreement with artist/writer SVRCINA. SVRCINA has been in Nashville’s writing community for several years. In 2009, while going by the name Molly Hunt, she was just 13 when she signed a publishing deal with AWMG Entertainment. She is working on a new EP set for release in 2016. Kompass is a multimedia company focused on artist development, film, and television placements administered by Kobalt music worldwide. 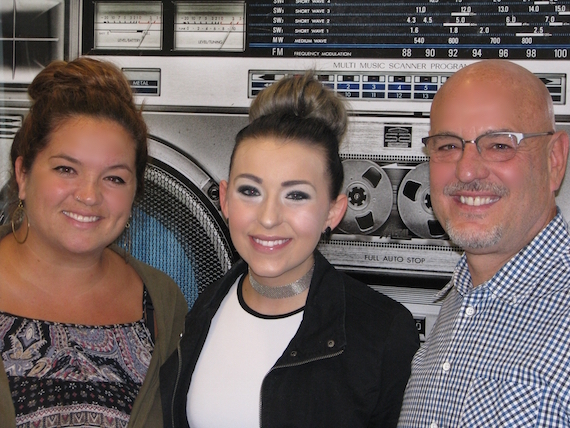 Pictured (L-R): Becki DeVries – Creative Director, Kompass Music Group; SVRCINA – Writer / Artist, Kompass Music Group; Dennis Matkosky – President – Kompass Music Group. 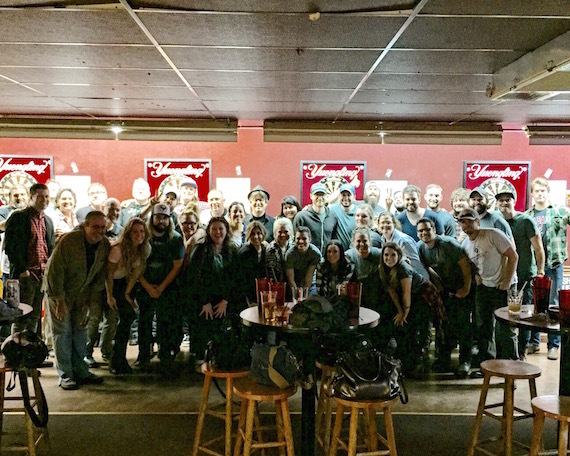 This past Wednesday, the semi-annual COHKS Dart Tournament was held at Edgefield Sports Bar and Grill in East Nashville. The five competing publishers making up the letters in COHKS include Combustion Music, Ole Rights Management, HoriPro Entertainment Group, Kobalt Music Group, and Sea Gayle Music Publishing. Each company provides two teams who compete for the holy grail of dart trophies, which was previously held by Ole. The tournament went into double elimination until the last two teams went head to head for the win. Sea Gayle beat out HoriPro in the final round, taking home the trophy. Publishers gather for the COHKS Dart Tournament. AIMP will welcome several top independent music publishing execs on Oct. 29 to discuss publishing and A&R development. Michael McAnally Baum, Ree Guyer Buchanan, Rusty Gaston, John Ozier, and Kos Weaver. Sea Gayle Music’s Marc Driskill will moderate the panel. The panel will take place from 11:30 a.m.-1 p.m. at ASCAP’s Connie Bradley Board Room, located at 2 Music Square West. The event is free for AIMP members, and $20 for AIMP non-members. Fifth Third Bank has signed on as a sponsor. To register, visit aimp.org. 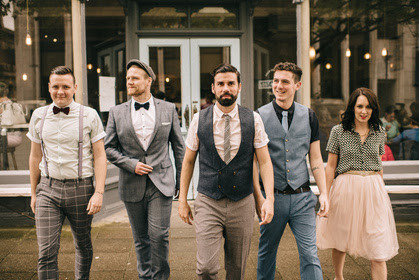 Northern Irish folk worship band Rend Collective has announced the launch of Rend Family Records, a partnership with Capitol Christian Music Group. The label’s first signing is Urban Rescue, a revival band from Los Angeles, fronted by Jordan Frye. Urban Rescue has released “Kaleidoscope,” the first single from its upcoming album.